Premier provider of internet and mobile services of remote and rural connectivity and the developer-operator of the network. 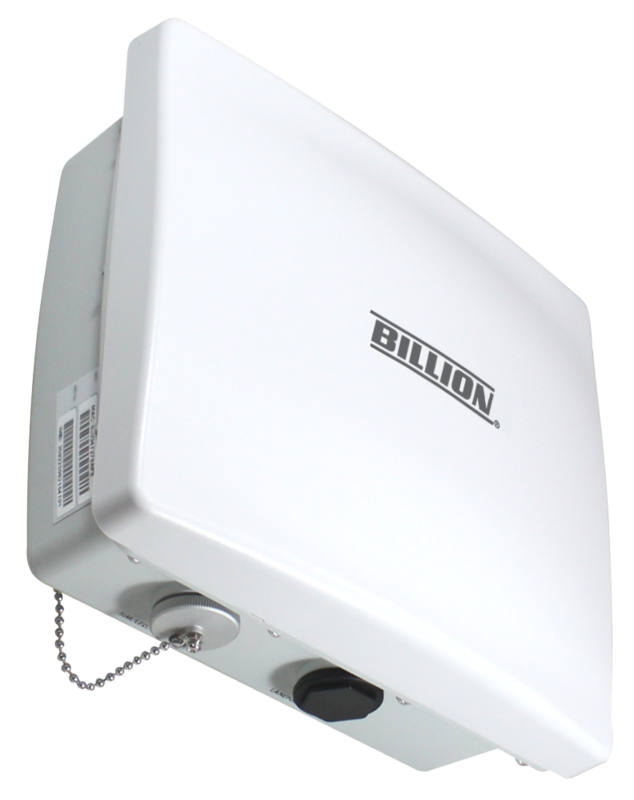 The Billion 4700 series LTE Router specializing in deploying networks to support the needs of communities that do not have access to terrestrial connectivity. And deliver their wireless 4G-LTE service in all 25 Nunavut communities. Now, more than 600 Nunavut customers benefit from the deployment. Nunavut is the largest in the area and the second-least populous of Canada's provinces and territories, one of the world's most remote, sparsely settled, and harsh environment regions. Without proper internet services, Arctic residents would be limited in their ability to connect with family, friends, and colleagues. It would also hinder access to education, health care, culture, and social services and would impede innovation and economic development. Broadband communications in these remote Arctic communities is vital. Building and operating a network to connect these sparsely populated rural areas in Northern Canada is a significant challenge. Billion 4700 series LTE Outdoor router brings secure, high performance mission-critical cellular connectivity to harsh environments. The rugged, compact IP-68 rated enclosure enables it to stand up to dirt, humidity and extreme temperatures for years of dependable operation. 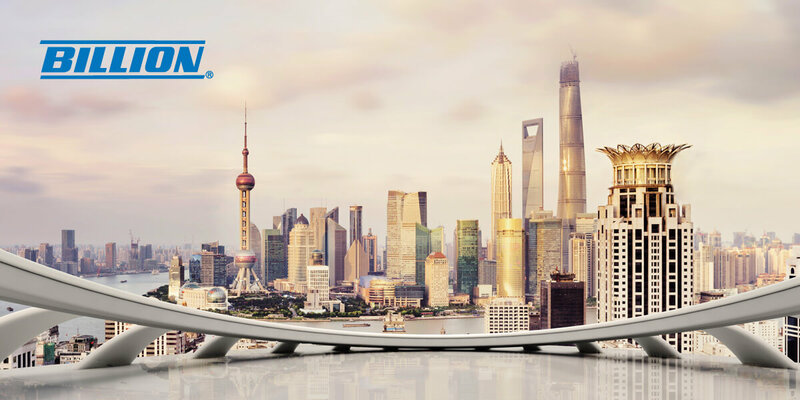 And, Billion 4700 series LTE Outdoor router delivers up to a 40% increase in signal reception and efficiency, providing dramatically superior range and optimized network capacity. Now, more than 600 Nunavut residents benefit from the deployment. 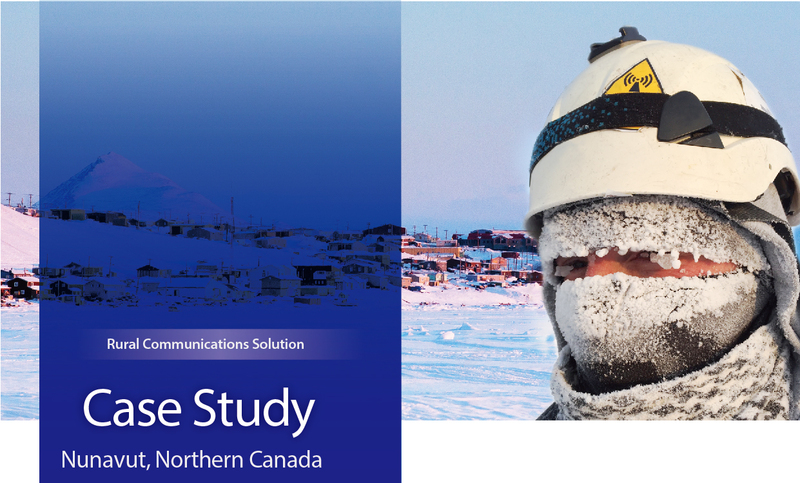 Broadband communications in these remote Arctic communities is critical, enabling access to healthcare, education, government services and communication with the outside world. It also enables local communities to develop, attract, retain and expand the business operations. 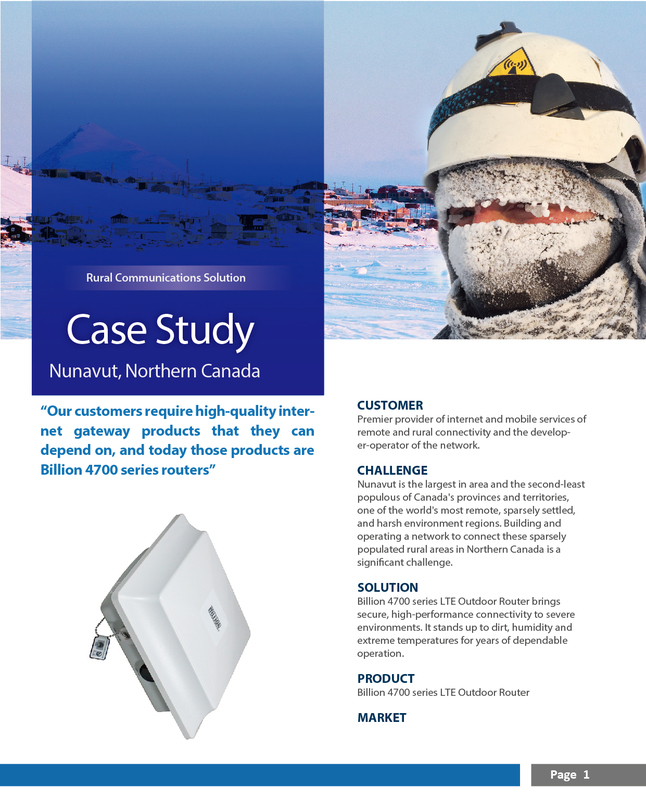 Billion 4700 series LTE Outdoor Router has transformed the wireless prospect in the Arctic environment . COPYRIGHT © 1973 - 2019 Billion Electric Co. Ltd. | United Kingdom ALL RIGHTS RESERVED.